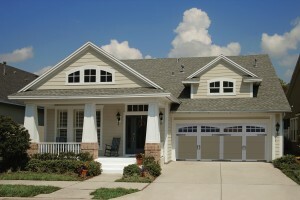 Purchasing a new garage door for your Haslet, Texas, home may seem like a daunting task. 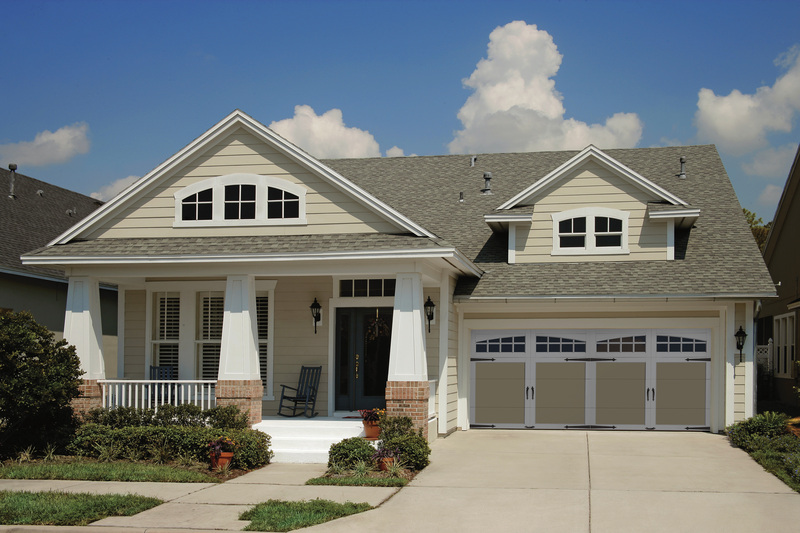 After all, in most homes garage doors are highly visible and can either enhance or detract from a home’s overall curb appeal. Keeping a few things in mind can help ensure that your new door purchase is one that you will enjoy for years to come. Your budget is probably the most important factor to consider when shopping for a new garage door, and fortunately, whether you have hundreds to spend or thousands, you can find truly beautiful options that will enhance your home and offer years of reliable performance. You’ll find attractive and durable aluminum doors at the lower end of the price spectrum, while elegant wood designs are available at higher price points. Most doors are available in numerous colors sure to complement your home with the option of adding design elements such as windows or decorative hardware to make the door on your Haslet home truly your own. You will also want to keep in mind your lifestyle and how you use your garage. Many garages are used as rec rooms, exercise rooms, or for other purposes. If your garage is used for more than parking your car, you may wish to purchase a heavily insulated garage door that will help regulate temperatures in the room and also provide a sound barrier to reduce outside noise. If you want expert assistance in choosing a new garage door, along with professional installation, contact 31-W Insulation today. We are proud to serve homeowners in Haslet, TX, and surrounding areas.